[ 1 ] 胡国贞，陈梦雪. 薄膜涂层材料———聚对二甲苯[J ] . 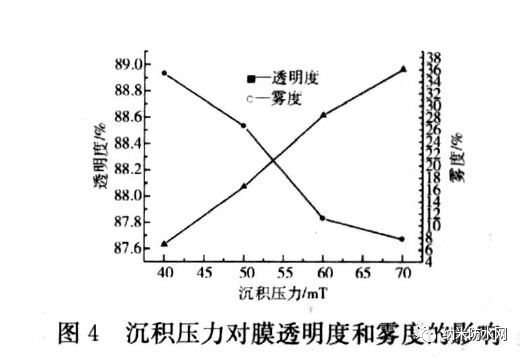 成都教育学院学报， 2005 ，1 ：43244. [ 2 ] 张占文，李波. 气相沉积法制备聚对二甲苯薄膜[J ] . 材料导报，2003 ，6 ：83286. [ 3 ] 吴礼群. Parylene 敷形涂层[J ] . Elect ro2Mechanical Engineer2ing ，2004 ，20 ：51261. 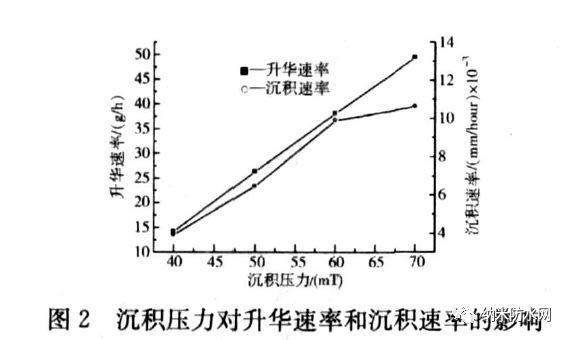 [ 4 ] Zhang X ， Dabral S. Crystallinity properties of parylene2n affect2ing it s use as an ILD insubmicron integrated circuit technology[J ] . 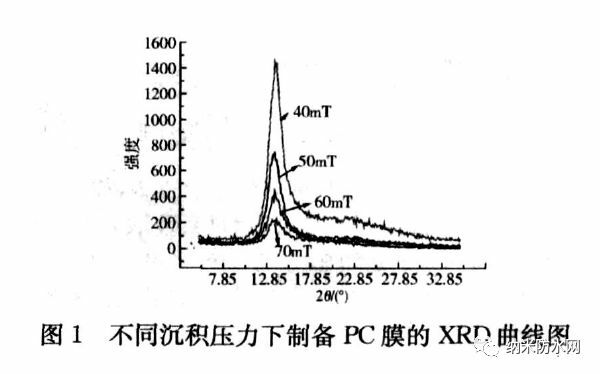 Thin Solid Films ，1995 （270） ：5082511. Chemist ry ，1987 ，25 ：208922106. [ 6 ] 张颖，王志. 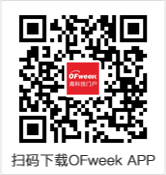 高分子膜结构对气体传递的影响[J ] . 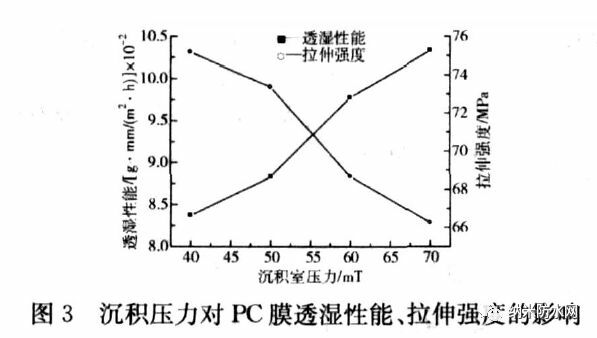 高分子材料科学与工程，2004 ，4 ：24227.